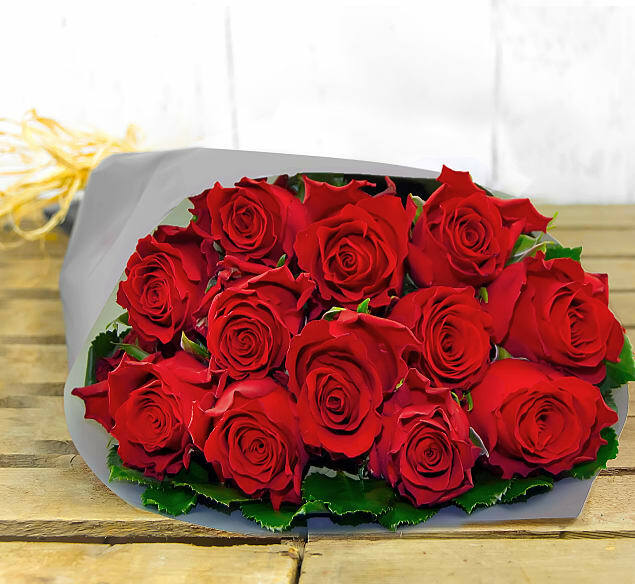 Whether you want to pamper your partner on your anniversary or make Valentine's Day as romantic as can be, this bouquet of 12 Rodos Roses will always do the trick! 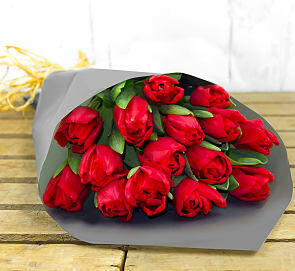 Each perfect red rose is arranged with care to ensure that the bouquet looks absolutely amazing. This fine flower arrangement will certainly help create that romantic atmosphere.